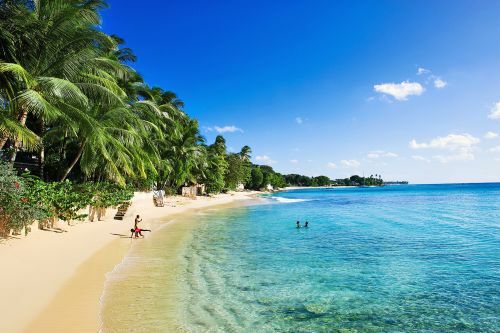 It looks like Air Canada Vacations is selling off some last minute seats from Toronto to Barbados (BGI) for early December. The typical best price on this route is in the high $400s, low $500s range with taxes. AirBNB is showing 85 places under $100/night available on these dates. The weather forecast currently calls for 30C every day next week. Melissa: "Try this!!! I did it this summer, was waves hotel, all inclusive and amazing. Through Hotwire. Same price those dates. This was seriously a lovely all inclusive. Cater to adults I would say. Amazing food, not buffet. I will add I don't tend to like all inclusives. This was boutique. It's in the saint James area, through the Hotwire search. Total $516.12 for the duration of this deal. Gads that's 2 ppl, all inclusive, with flights $970! Oddly, I could ONLY ever find this deal on the Hotwire app and not on the website. The app lets your specify Saint James, but the website I couldn't do the same. To walk you through it, it's the Hotwire app, search Barbados in hotels and you get a drop down. From there select Saint James, and it's the first (only) all inclusive. " Thanks Melissa! 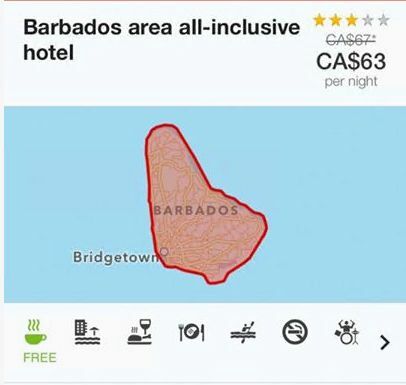 The number of seats is likely very limited, so once this price becomes unavailable to find on the Air Canada Vacations site, it's likely sold out. toronto, yyz, caribbean, flight deals, southern caribbean, air canada vacations, bridgetown, barbados, bgi and windward islands. 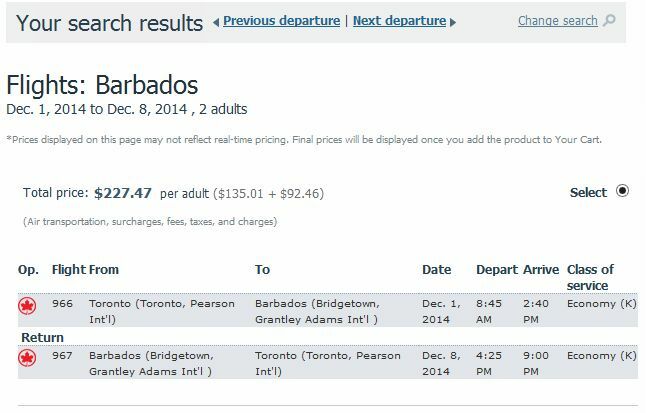 2 Responses to "Toronto to Bridgetown, Barbados - $227 roundtrip including taxes"
Was in Barbados last spring. It's a beautiful country with very friendly people. Rent a car for your trip and see the whole island. The east coast is spectacular. You can also take the ZR buses (little 12 person vans that have a funny horn). You can hop on and off anytime you want for $1 USD and they go along most major routes. Great way to get around.